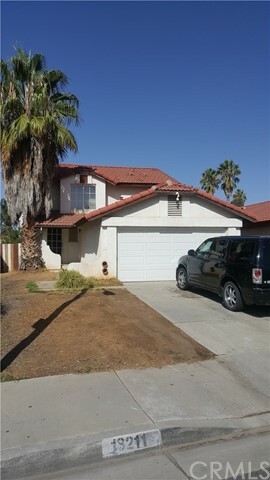 Great Opportunity To Own This 3 Bedroom, 2.5 Bath Moreno Valley Home! Good Sized Lot Conveniently Located In A Well Established Neighborhood Near Shopping, Schools, & Parks! The Master Bedroom Suite Has Vaulted Ceilings & A Balcony. Kitchen Is Open And Spacious With Lots Of Cabinets, Tile Counters & A Breakfast Bar. Fireplace In Living Room Completes This Home Perfectly! Priced To Be Sold As Is. Call For Details. Do NOT Go Direct To Home.